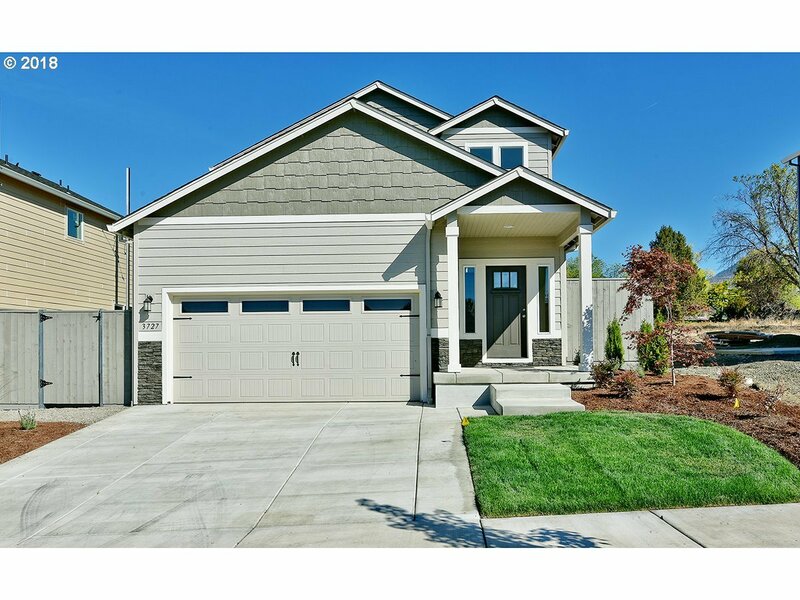 New custom construction in the Rockland Place Subdivision. 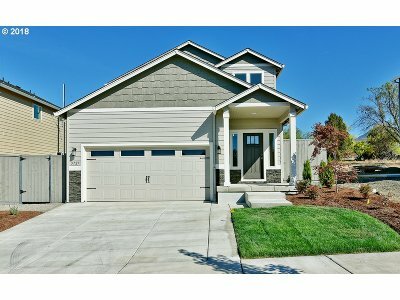 This 3 bedroom, 2.5 bath, 1, 941 sqft home will delight you with its open and bright floor plan and attention to detail. The Master bedroom is spacious & features a large walk-in closet and an abundance of natural light! The Master bath offers double sinks, decorative backsplash plus additional storage.